The charm and character of Greenfield Hill is unmistakeable. From the historic center to the beautiful shade trees that line the winding roads, there is a tranquility and charm here that is truly special. There are miles of stone walls and thousands of Dogwood trees, incredible green spaces and bridle paths for horseback riding. With approximately 2200 homes, Greenfield Hill offers its residents spacious lots, often 2 acre zoning, which means beautiful landscaping, nature views and plenty of privacy. There are many stately homes in this neighborhood. Greenfield Hill is home to The Ridge, the only gated community in Fairfield. 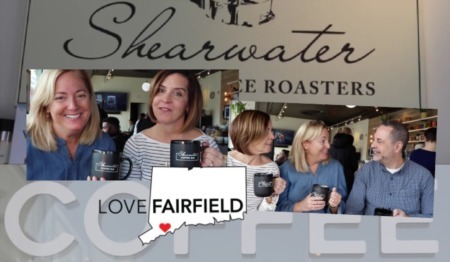 When you live here you are just 5 or 6 miles from the center of town in Fairfield. 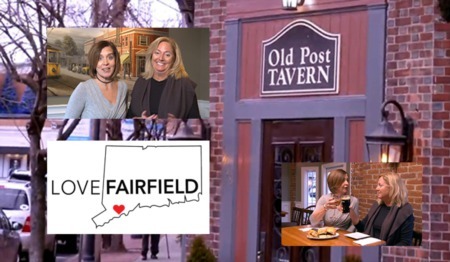 Included below are homes for sale in the Greenfield Hill neighborhood of Fairfield, CT. If you would like more information on any of these Greenfield Hill real estate listings, just click the "Request More Information" button when viewing the details of that property. We can provide you with disclosures, past sales history, dates and prices of homes recently sold nearby, and more. And, if you haven't already, be sure to register for a free account so that you can receive email alerts whenever new Greenfield Hill listings come on the market.